Colfax Corp board member Steve Simms has been named chief executive officer (CEO) of the company. 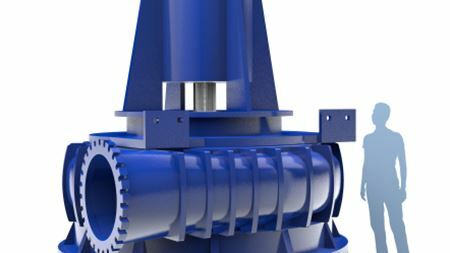 DXP Enterprises Inc has acquired three pump distributors: Pump & Power Equipment Inc, Aledco Inc and Force Engineered Products Inc.
Tsurumi will be exhibiting a range of its pumps at IFAT 2012,which takes place in Munich, Germany between 7-11 May. Xylem has launched a novel marketing campaign to promote its range of Flygt Ready dewatering pumps.